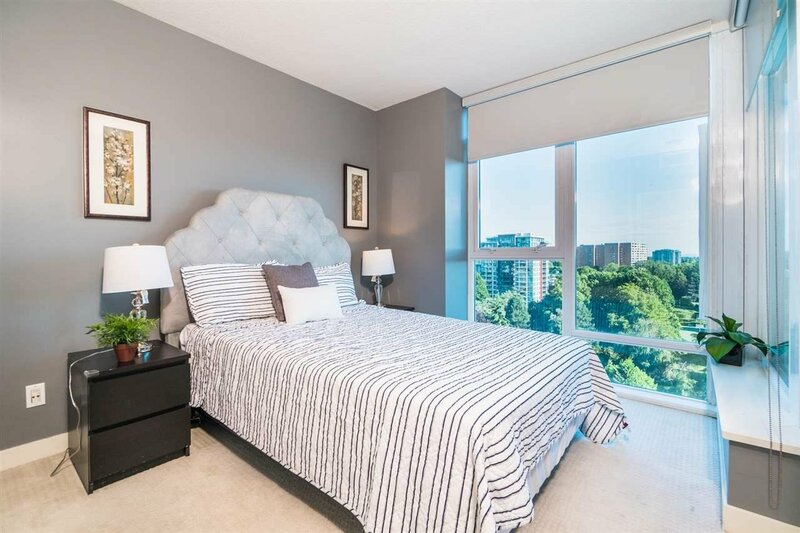 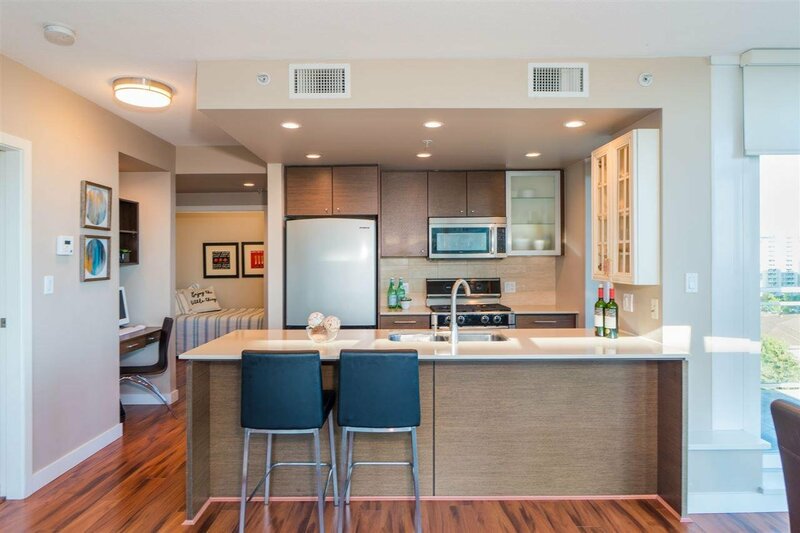 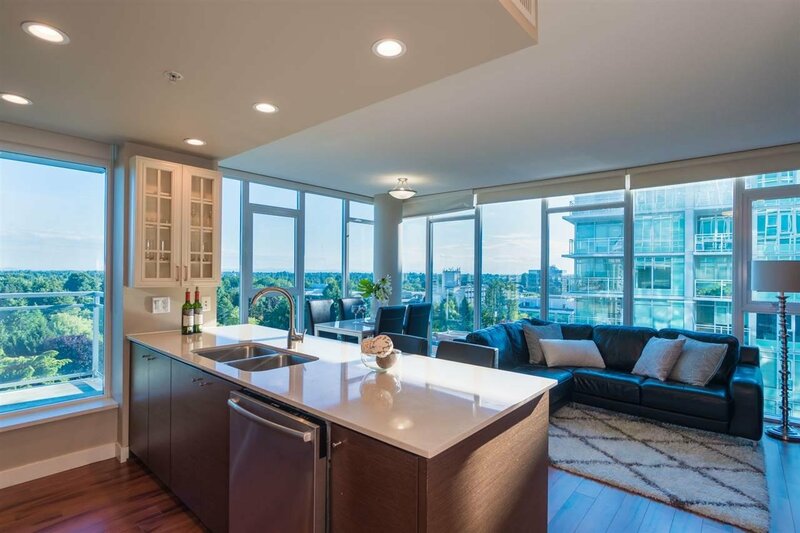 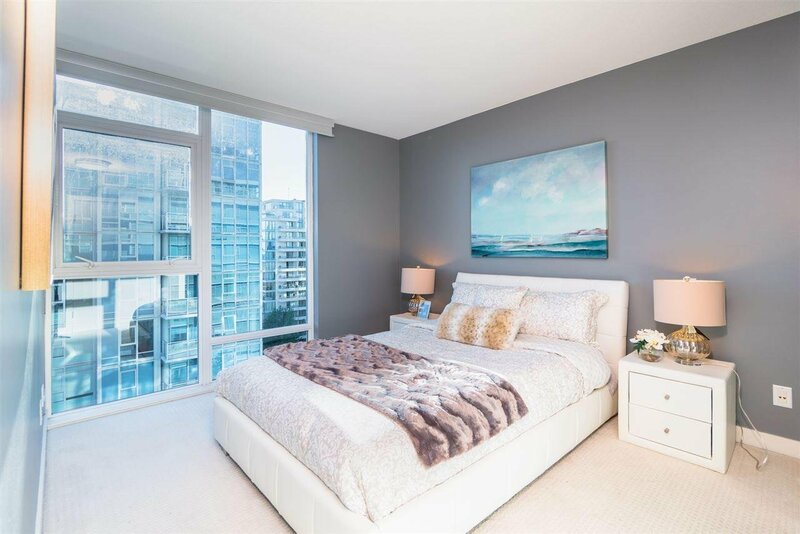 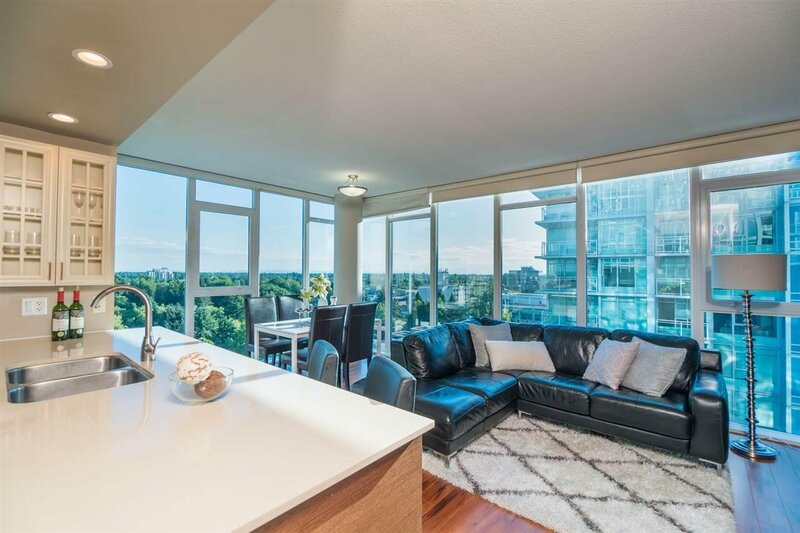 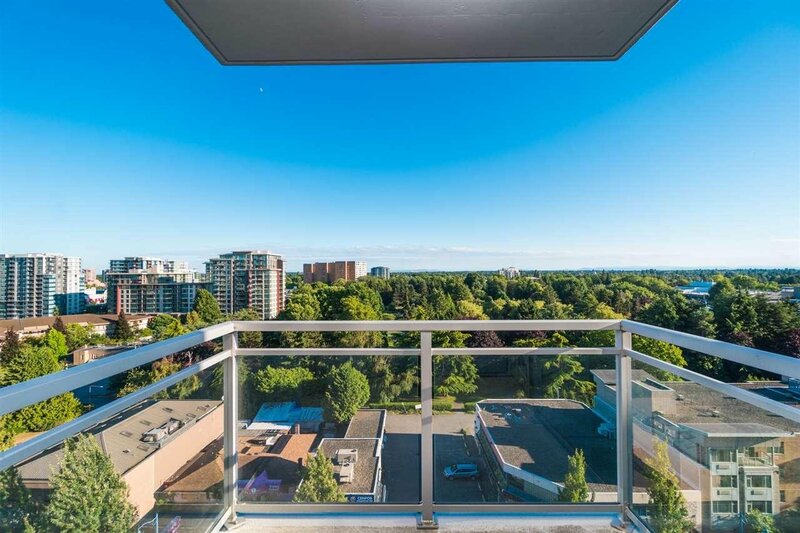 A very beautiful 2 bedroom and den high-rise apartment corner unit in most prestigious "The Lotus" by Cressey. 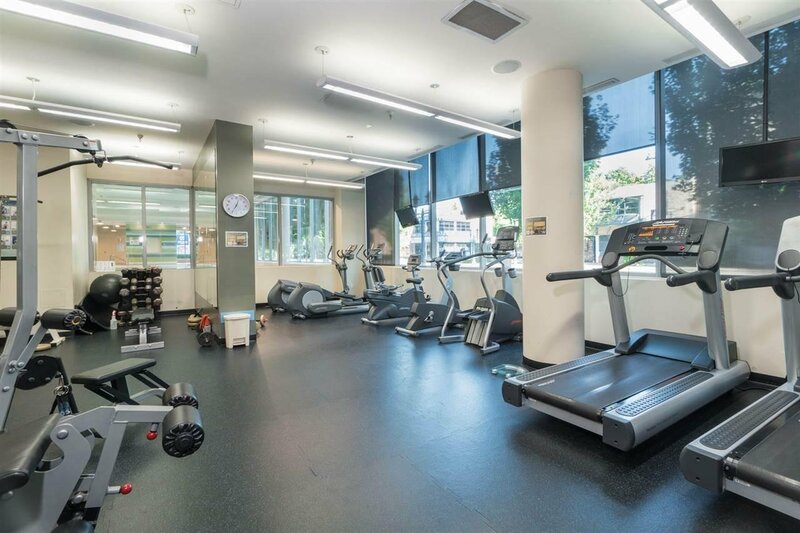 The building features eco friendly and efficient geothermal heating and cooling systems. 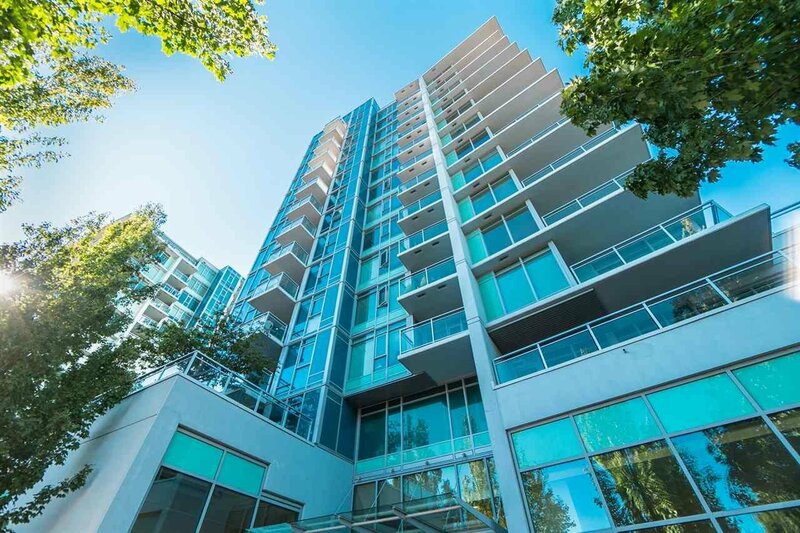 SW corner unit overlooks in Minoru Tree Park. 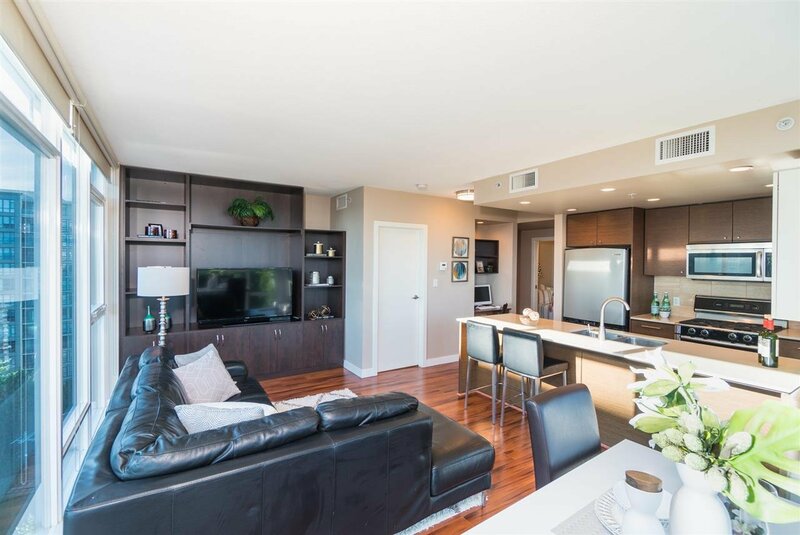 Ocean view, Very bright and open floor plan, gourmet kitchen with quartz counter top, brand name appliances, and recently upgraded floor and Kitchen cabinets. 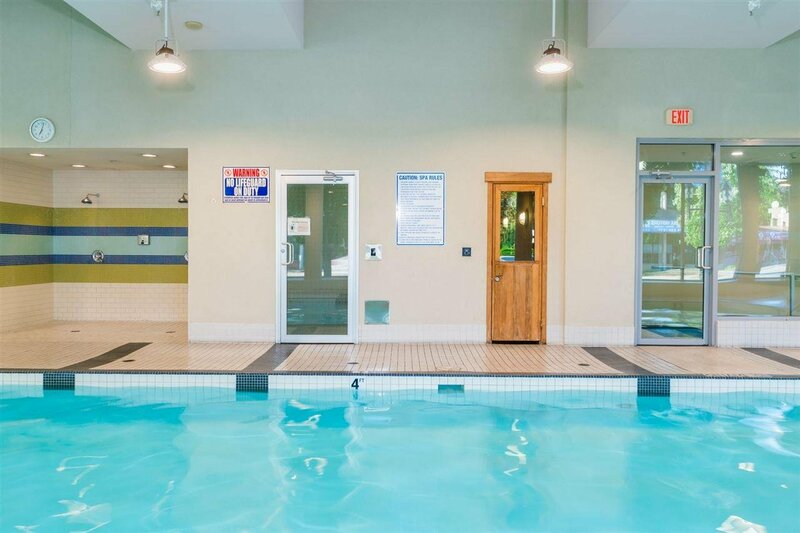 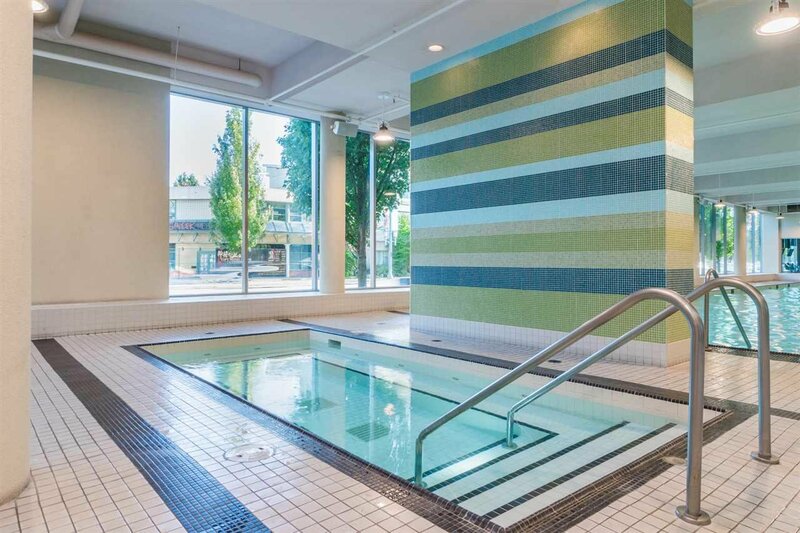 Facilities including indoor pool and spa, fitness center, hot tub & sauna, Geothermal air conditioning system. 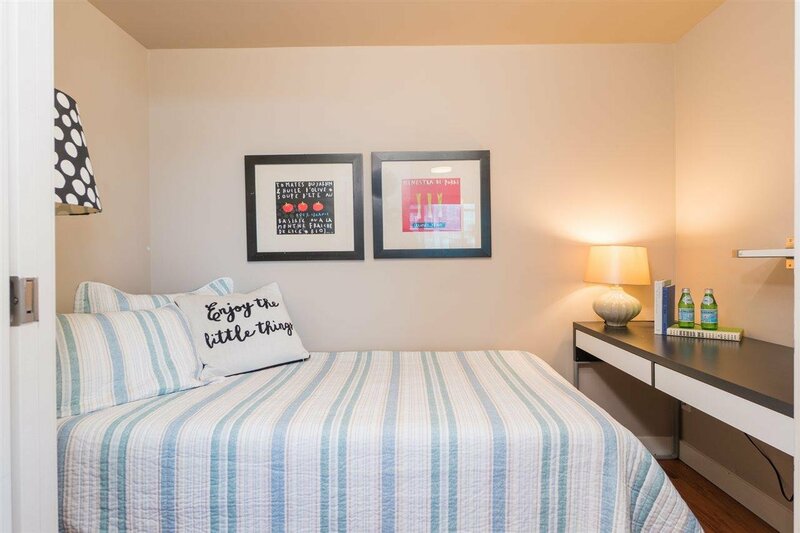 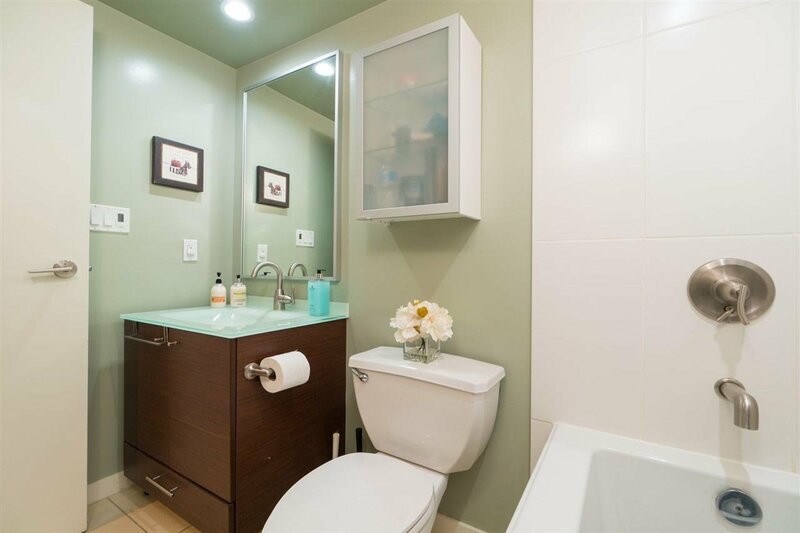 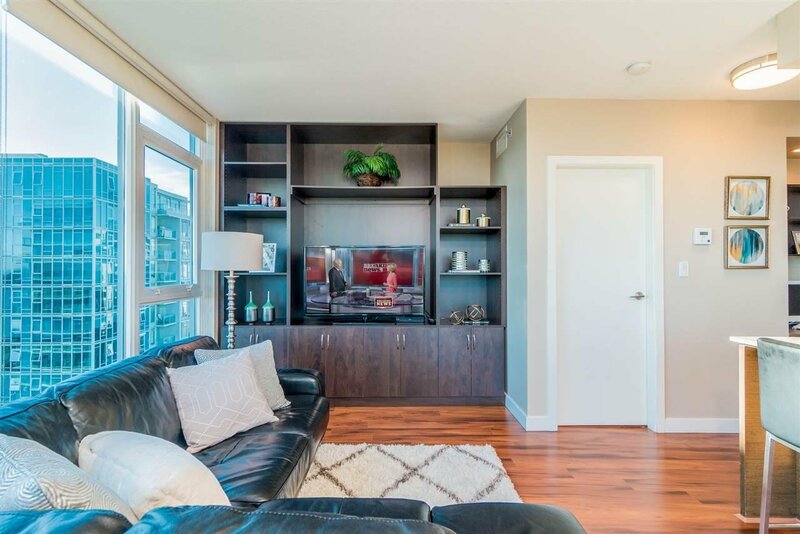 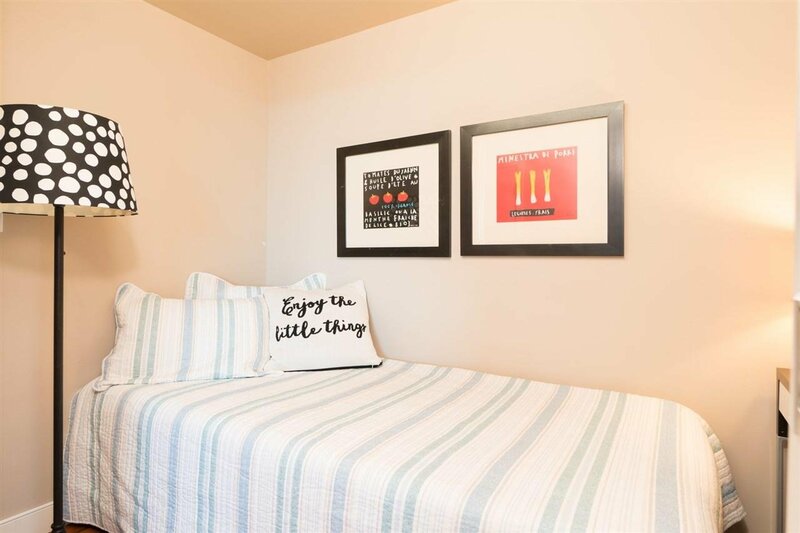 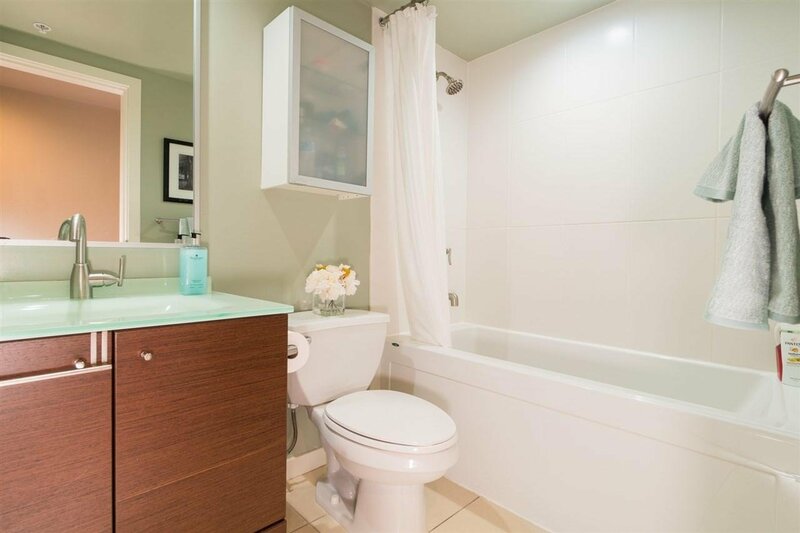 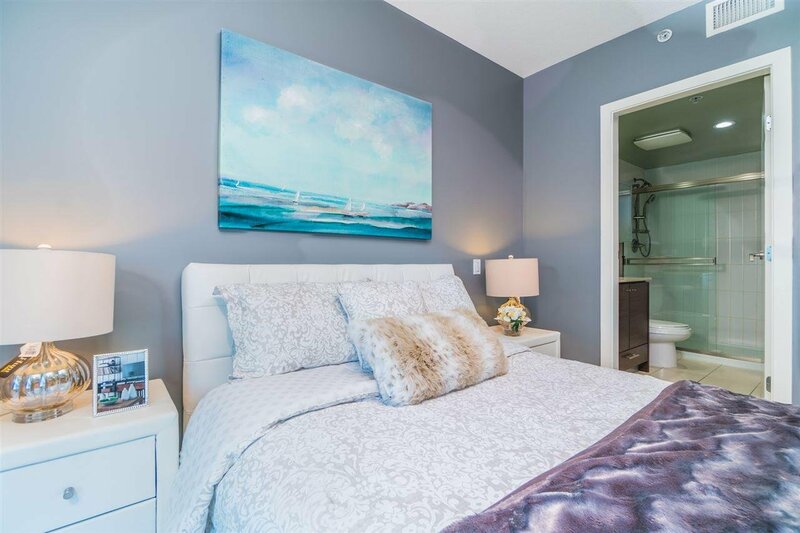 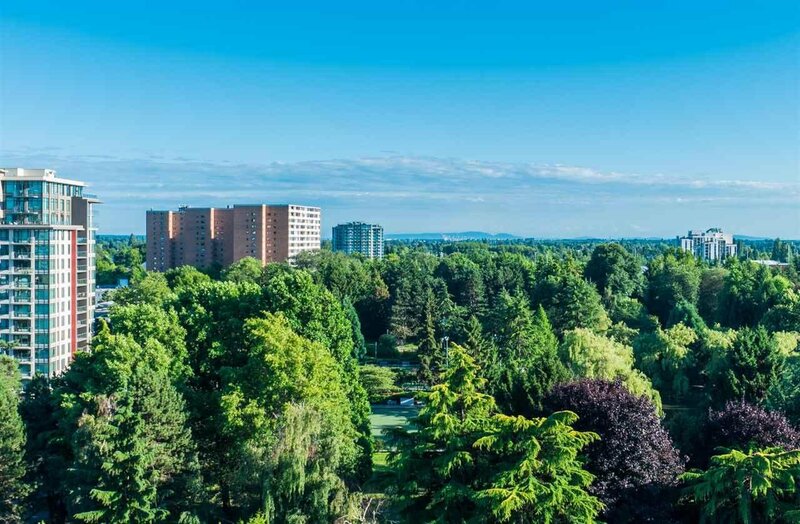 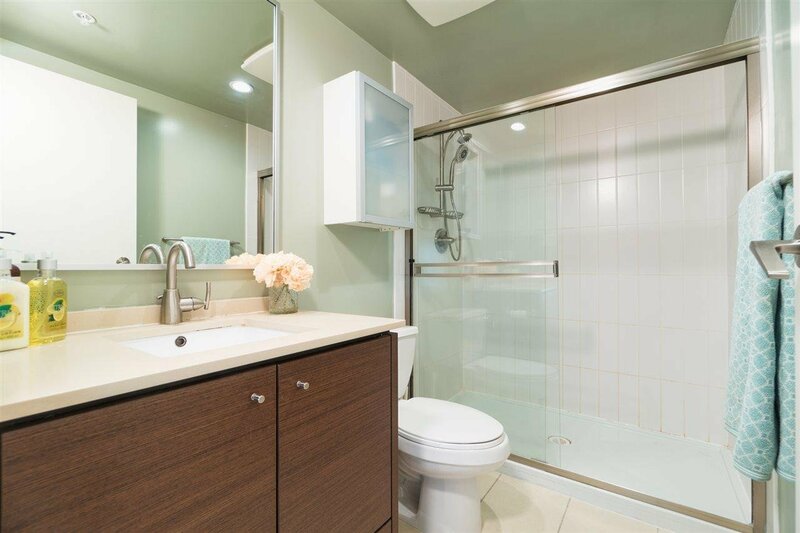 Walking distance to Canada Line, Richmond Center and everything. 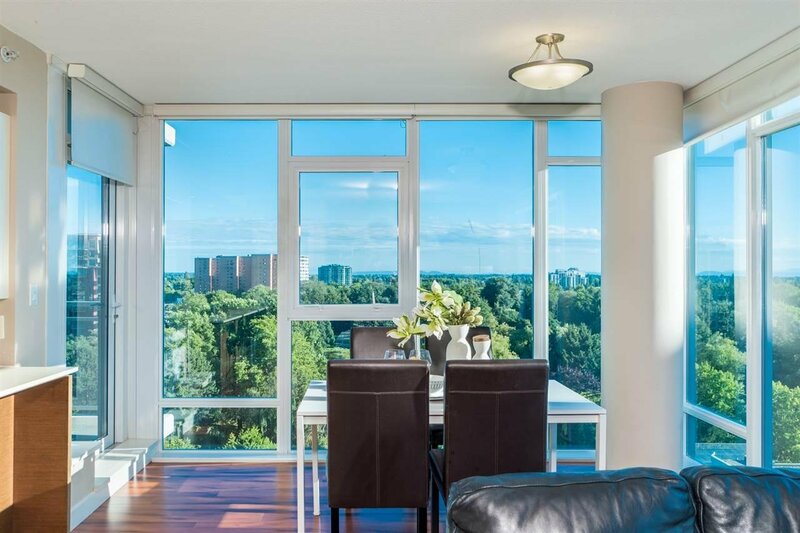 Please act quickly before it is gone.